AllSievert high pressure hoses are approved to the EN 559 and DIN4815 DVGW standard. 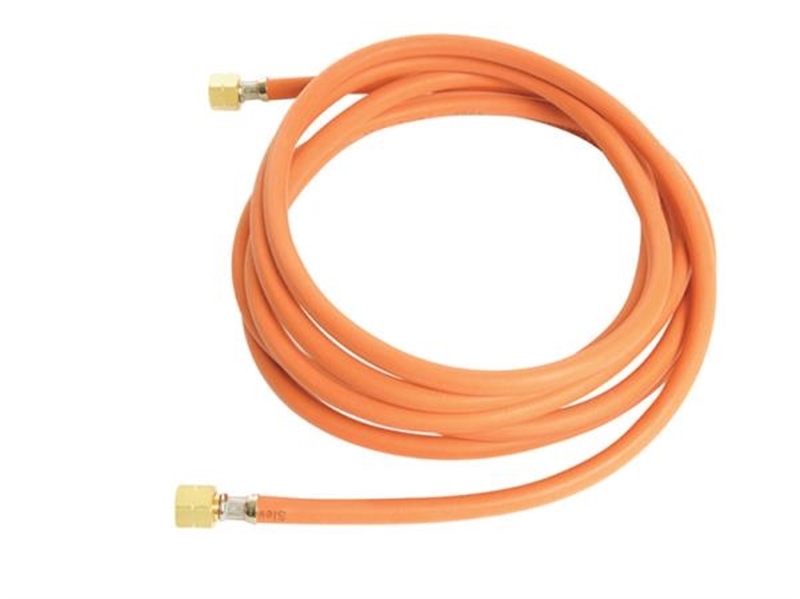 Siever hoses are also extra frost resistant and can be used in temperatures down to -300C. TheSievert hose is designed with an inner layer of black gas resistant rubber a middle layer of re-inforcing weave to withstand high pressure and an outer orange coloured layer to protect against external damage.